Remember my recent post on the lack of perfect parents? We all recognize, no matter how much we want to do everything right, that we make mistakes. Yet none of us get up in the morning hoping we can add to the list of mistakes we’ve already made! We still strive to be the best mom we can be. What exactly does “good enough” mean? As good a parent as your mom was? As good as the mom whose children arrive early at the church nursery, clean and neatly dressed, while you straggle in at the last minute with things falling out of the diaper bag and your kid wearing a wrinkled shirt? 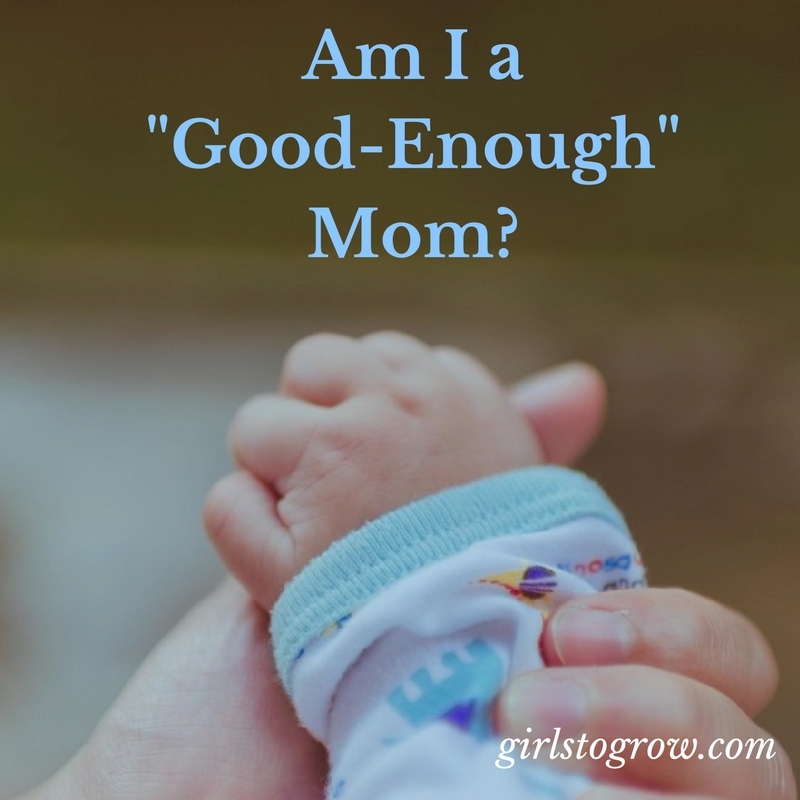 Or does good enough mean that you hosted the most awesome birthday party ever or took the coolest vacation or have kids who always win an award for memorizing the most Bible verses? God has given you the job of mothering your kids. He has entrusted to you those precious souls – whether they are aged 3 or 13 (and whether you have 3 or 13 of them!) – that He wants you to guide into loving Him. As a mom, I have come to realize that I am never enough. Not good enough or consistent enough or wise enough or loving enough. But God, He is enough. When I parent in His power and strength, I can be just what He wants me to be as a mom. Since I have children, I can know that I’m called to be a mom! Therefore, I can claim I Thessalonians 5:24, “Faithful is he that calleth you, who also will do it.” He has called me; HE will do it. Through me, as I yield to Him, He will fulfill my calling to love and train these children. And He’s faithful to do it. 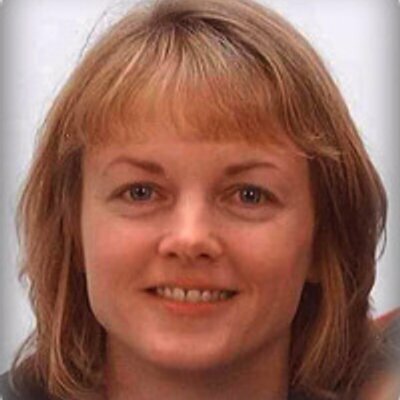 Not like me – sometimes faithful to parent well, sometimes not. He is faithful, He’s called me, He will do it. So when the struggle is real and you don’t know how to handle it and you just want five minutes of peace in the house…remember that God is faithful, and He can equip you to be more than a “good-enough” mom to those kids. YES!!!! Instead of getting so bogged down in every little thing we're doing wrong and right, we need to focus on the fact that we are fully equipped. End of story. He has equipped us for this, and we need not think less of ourselves! Love the way you put that! !